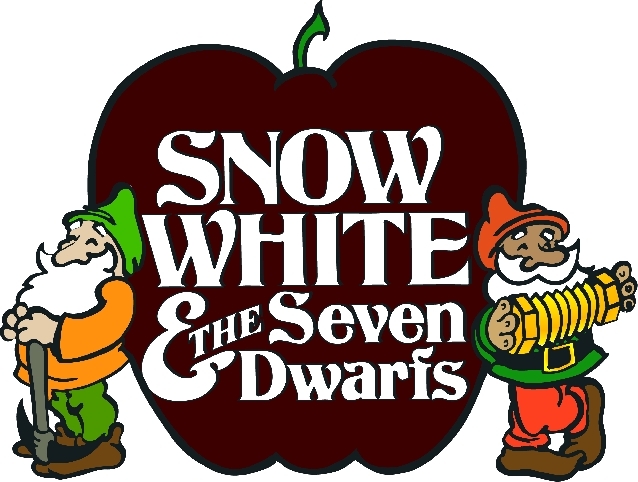 The Missoula Children’s Theatre presents SNOW WHITE & THE SEVEN DWARFS, an original adaptation of the classic fairy tale featuring Lopez kids! A young princess named Show White finds herself in peril when her step-mother, the Queen, is told by her Magic Mirror that the princess is fairer than she! Aided by her two Henchmen and a band of evil Bats, the Queen plots to get rid of Snow White. Snow White escapes from the Queen and from the Black Forest Creatures with help from Witless the Woodsman, and finds a home with the Seven Dwarfs. When the Queen learns of Snow White’s whereabouts, she attempts to poison Snow White. But the Queen’s evil plans are thwarted when Snow White’s fearless Forest Friends, her father King Backwards, the Seven Dwarfs and the Prince come to her rescue.